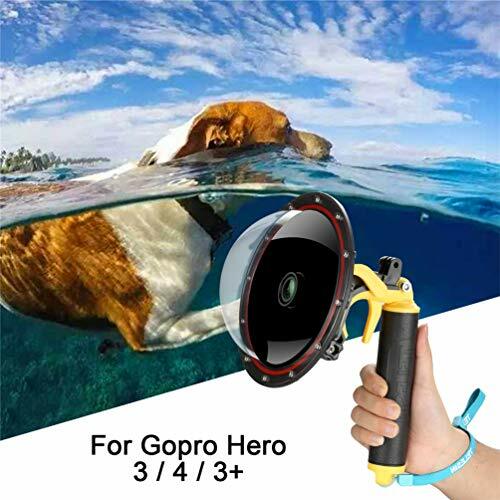 The 6” Dome Port allows for incredible “half-and-half” water line shots, and restores ultra-wide angle ability to GoPro® cameras when fully underwater. 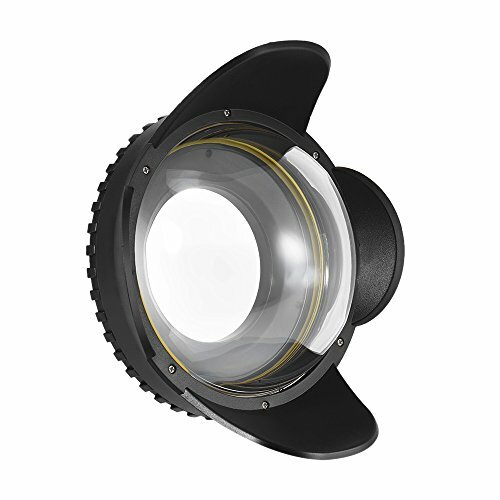 The Dome Port moves the waterline away from the lens, improving the quality of underwater images and video, allowing underwater field of view to increase by over 30%, and focal distance to increase by 50% compared to standard dive cases. 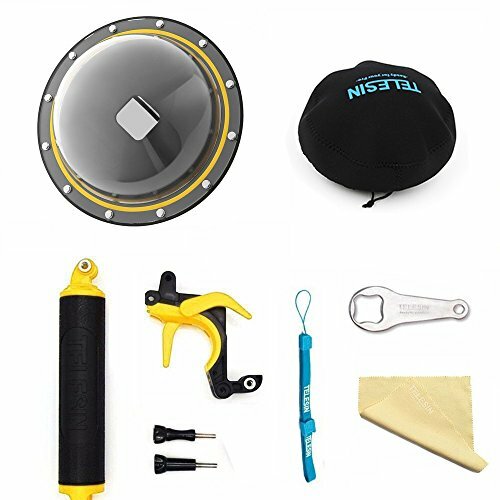 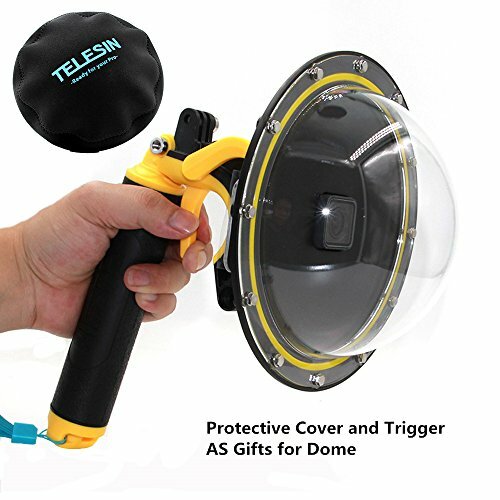 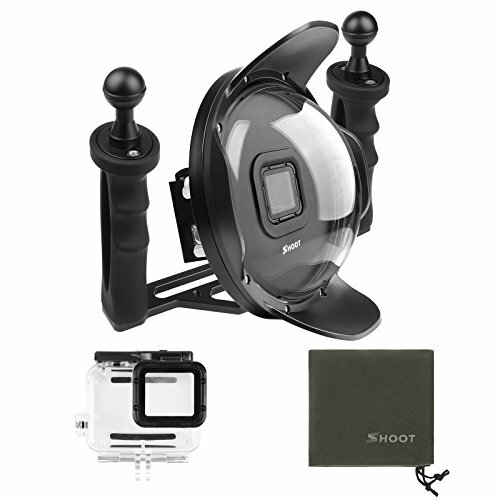 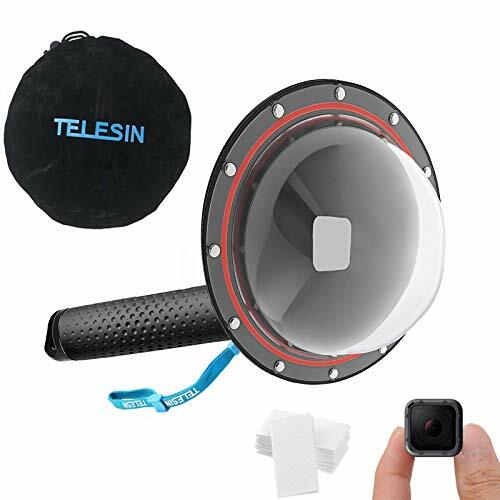 The Dome Port allows for dramatic 50/50 (split level) pictures around theshoreline, surfing, and snorkeling, and capturing wildlife in rivers and lakes.Acrylic dome is designed for GoPro® cameras – hardening and hydrophobic treatments to disperse water droplets to deliver a clean, clear image. 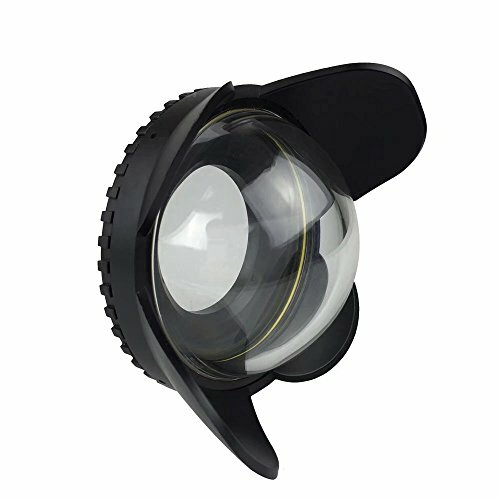 Product description This Dome Port is designed for GoPro Hero 4, Hero 3/3+, which can assist you to create stunning pictures from an unique angle. 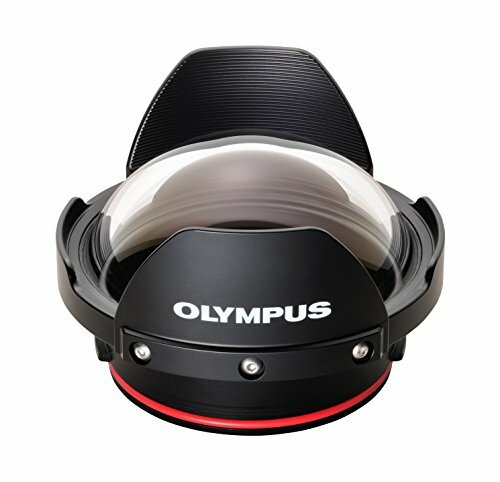 With your camera's powerful performance and this accessory for water-level photography, you can easily create split-level pictures. 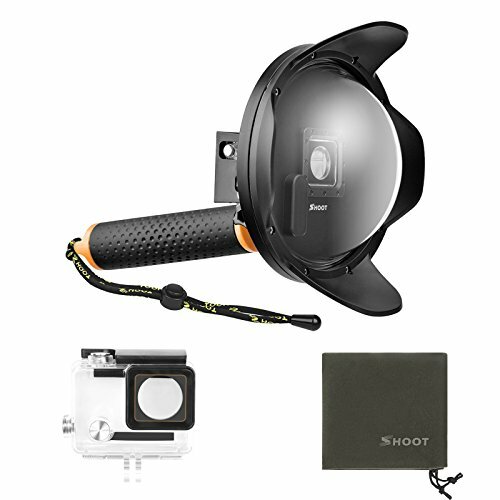 Now buy it and build yourself a genius with your action cameras, what are you waiting for? 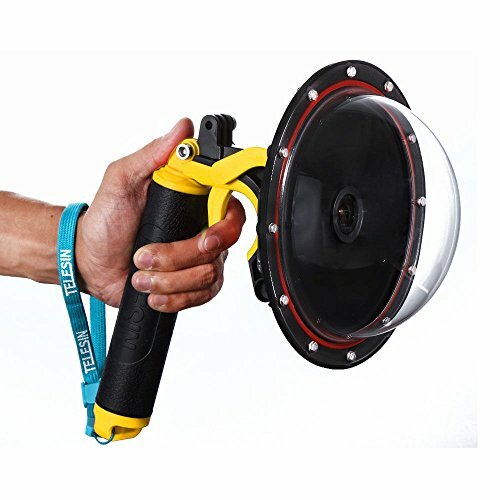 Do not hesitate any longer!